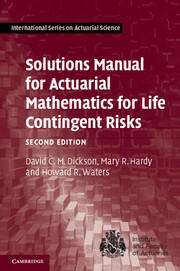 This must-have manual provides detailed solutions to all of the 200+ exercises in Dickson, Hardy and Waters' Actuarial Mathematics for Life Contingent Risks, Second Edition. 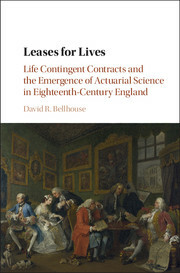 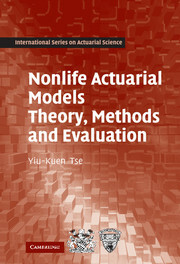 This groundbreaking text on the modern mathematics of life insurance is required reading for the Society of Actuaries' Exam MLC and also provides a solid preparation for the life contingencies material of the UK actuarial profession's exam CT5. 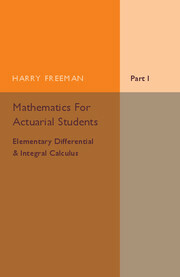 Beyond the professional examinations, the textbook and solutions manual offer readers the opportunity to develop insight and understanding, and also offer practical advice for solving problems using straightforward, intuitive numerical methods. 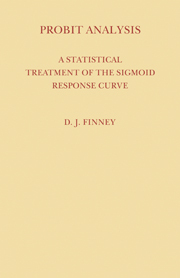 Companion spreadsheets illustrating these techniques are available for free download. 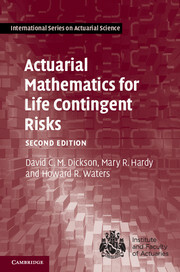 David C. M. Dickson is Professor of Actuarial Studies in the Department of Economics at the University of Melbourne. 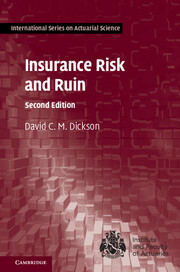 He has twice been awarded the H. M. Jackson Prize of the Institute of Actuaries of Australia, most recently for his book Insurance Risk and Ruin (Cambridge University Press, 2005). 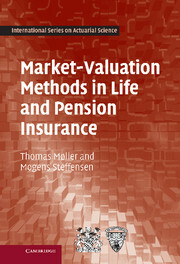 Mary R. Hardy holds the CIBC Chair in Financial Risk Management at the University of Waterloo, Ontario. 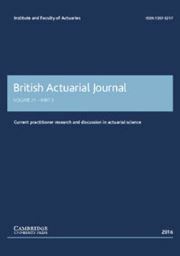 She is a Fellow of the UK Institute and Faculty of Actuaries and of the Society of Actuaries, and has won awards and commendations for her research. 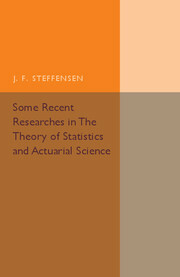 In 2013 Hardy was awarded the Finlaison Medal of the Institute and Faculty of Actuaries for services to the actuarial profession, in research, teaching and governance. 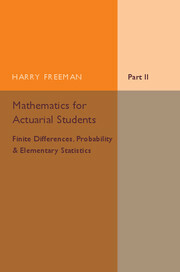 Howard R. Waters is Professor in the Department of Actuarial Mathematics and Statistics at Heriot-Watt University, Edinburgh. 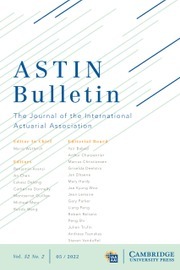 He is a Fellow of the Institute and Faculty of Actuaries, by whom he was awarded the Finlaison Medal for services to the actuarial profession in 2006.